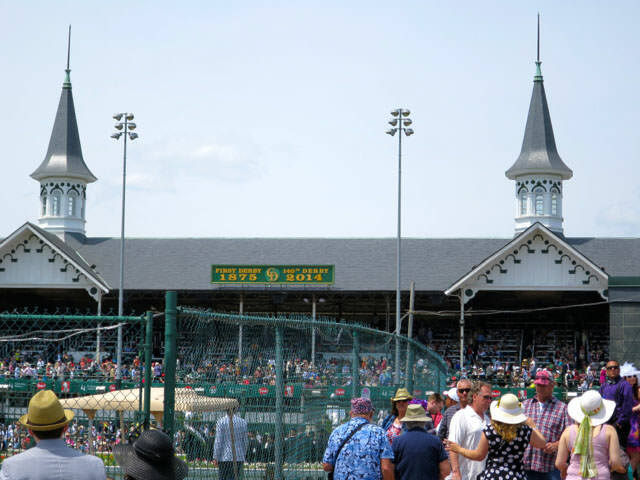 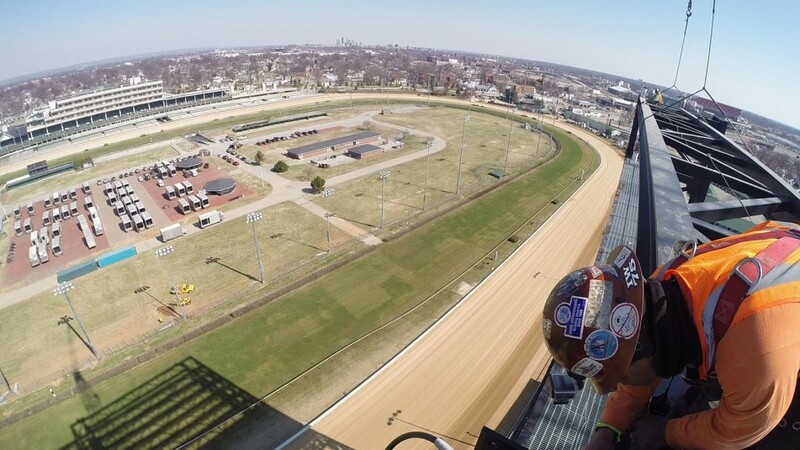 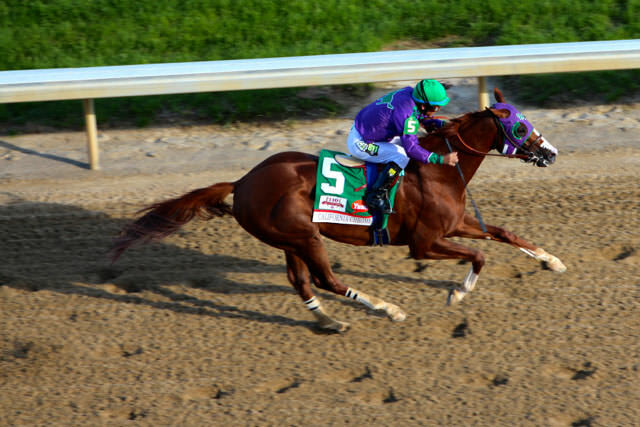 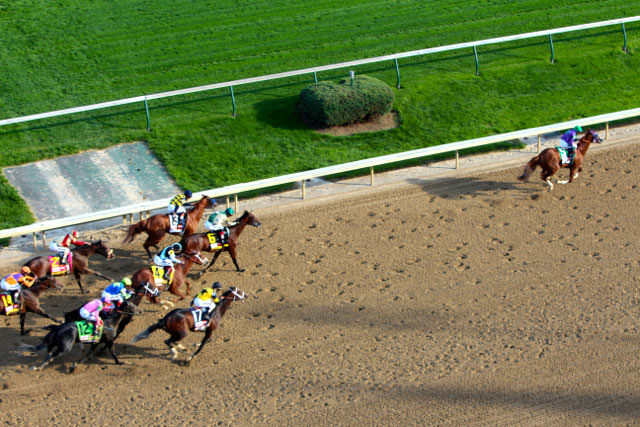 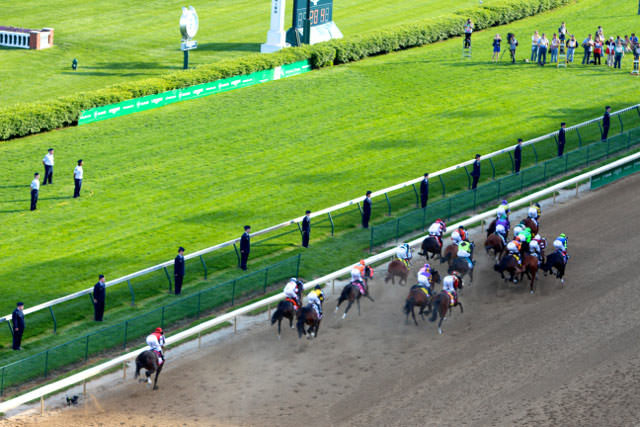 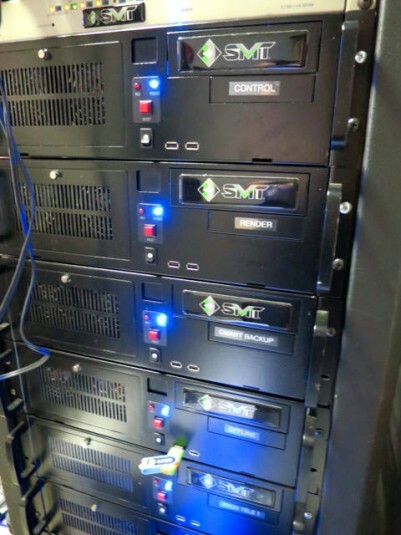 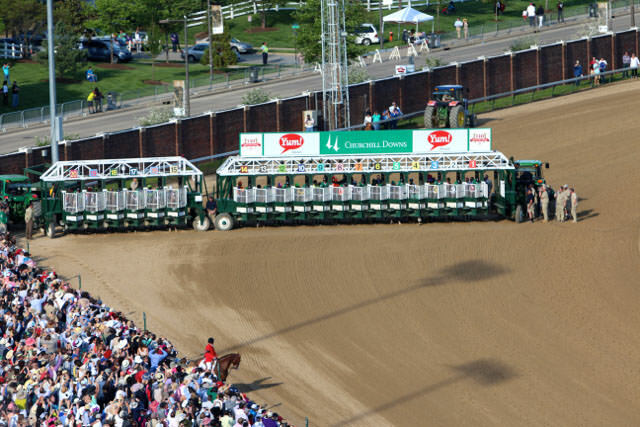 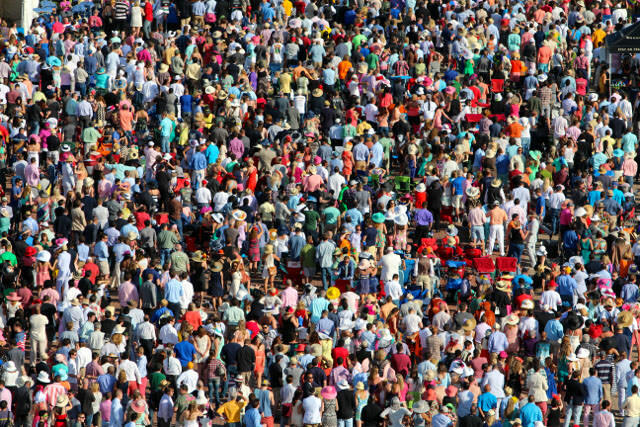 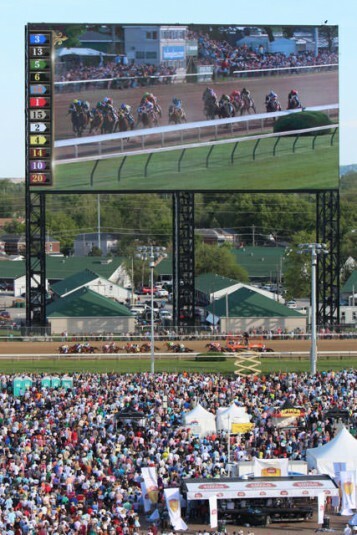 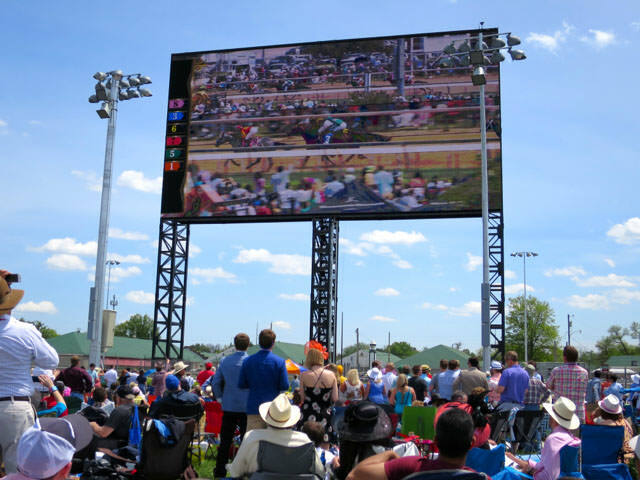 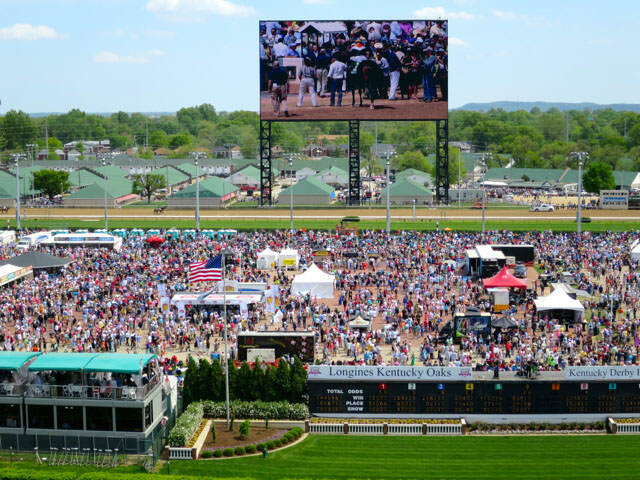 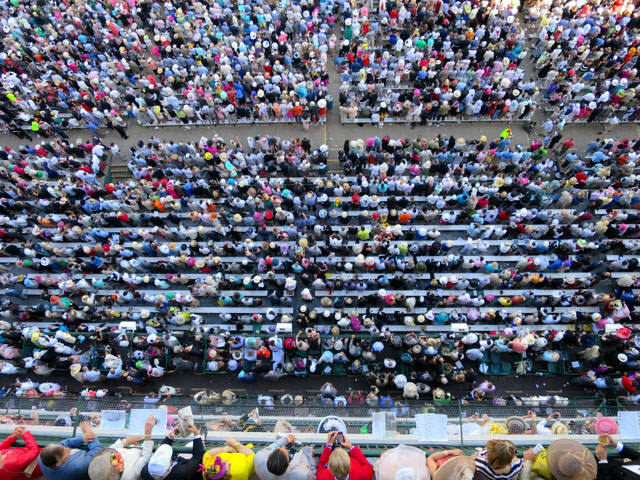 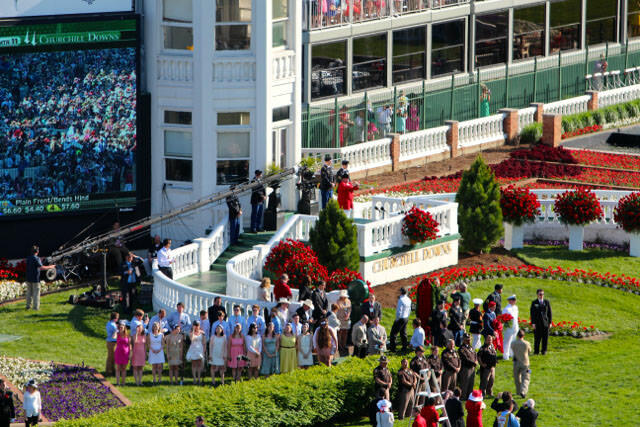 The ratings for the 2014 Kentucky Derby are not available yet, but the second-largest crowd ever attended the event (nearly 165,000) and were able to check out the new 4K Panasonic videoboard that transformed the Derby experience for nearly everyone. 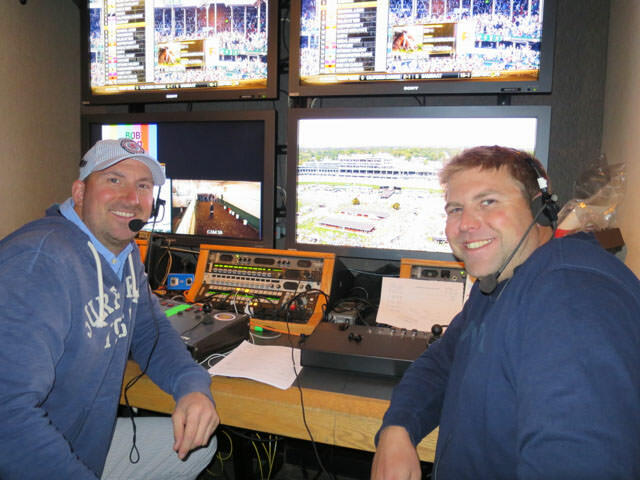 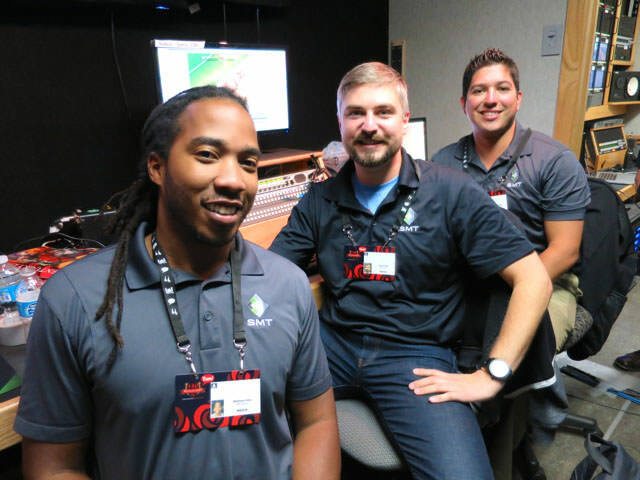 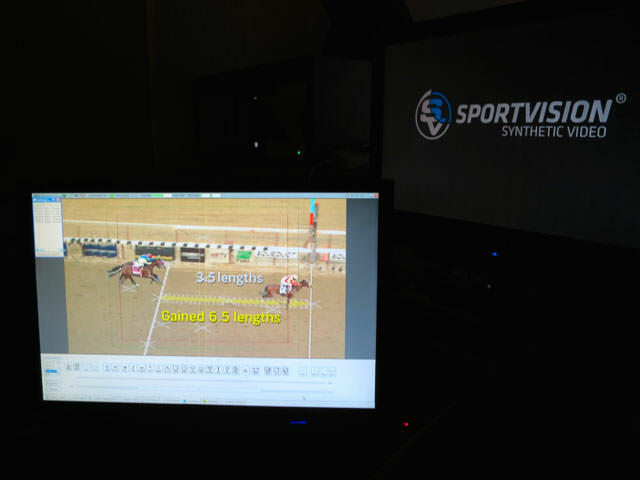 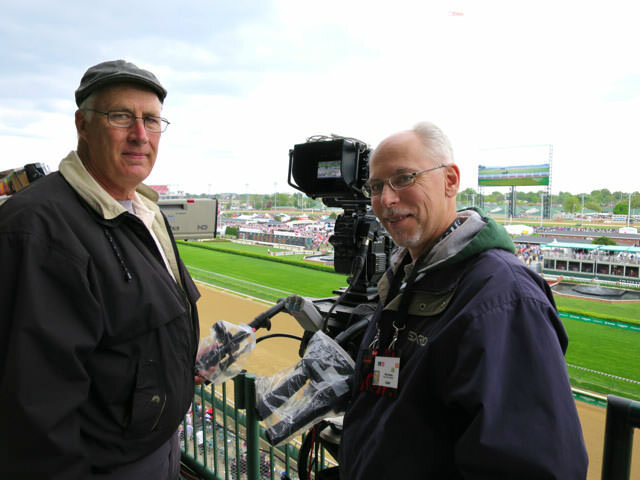 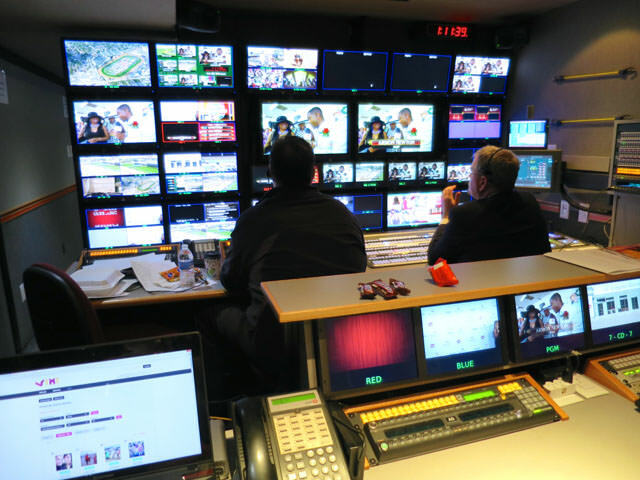 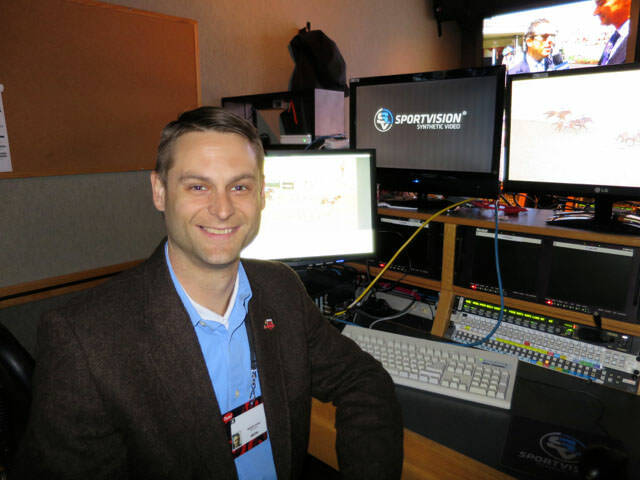 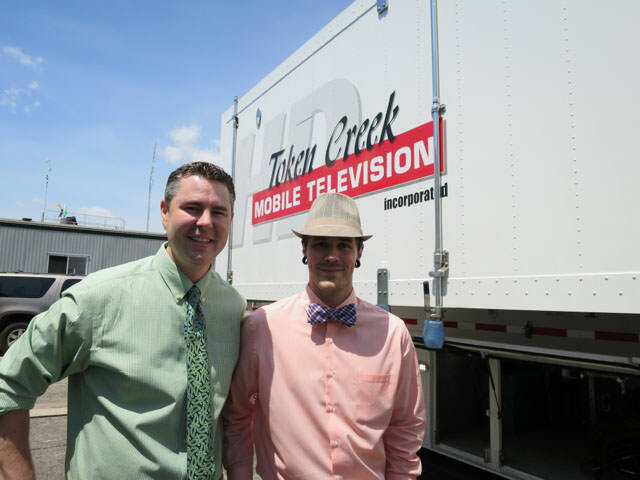 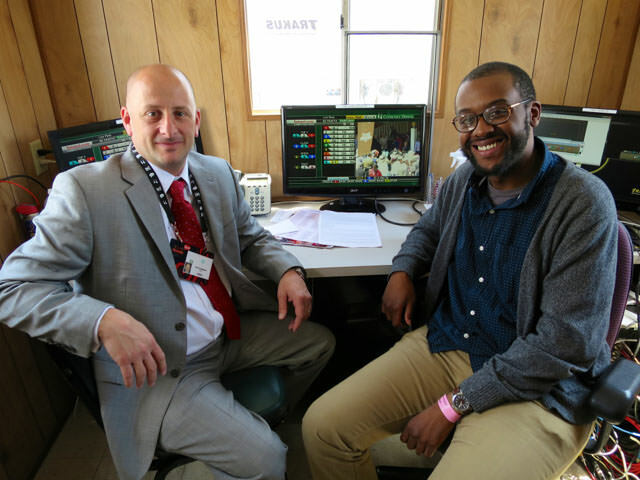 Herewith is our photo gallery from the big day, when we were once again behind the scenes with NBC Sports, Churchill Downs, and related vendors. 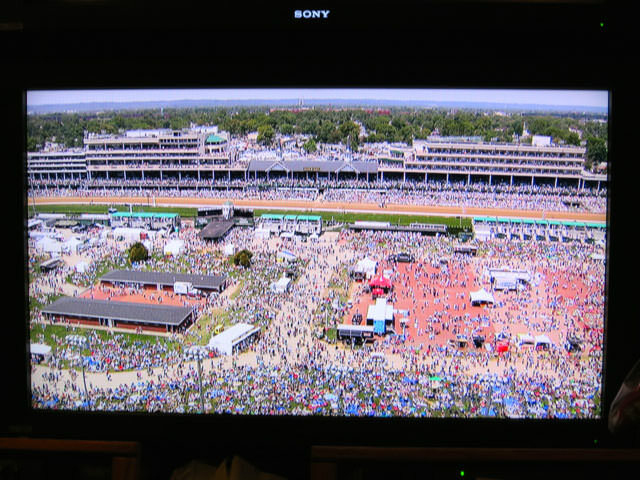 Thanks again to those who allowed us to be part of the day! 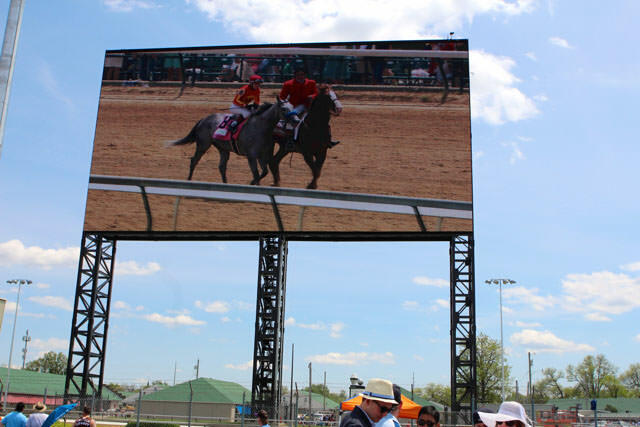 Photos by Carrie Bowden.